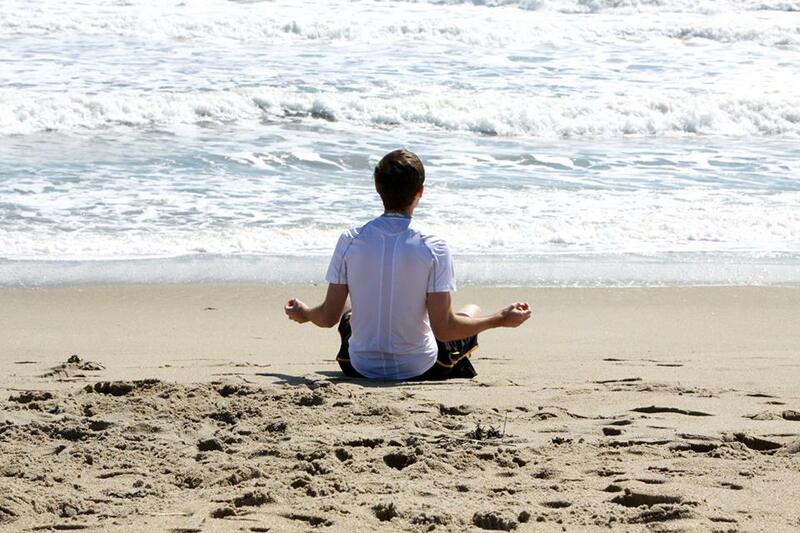 Join us on the beaches of Hawaii for a 20 minute yoga routine. You’ll stretch, breath, and flow during this routine, and it is perfect to help you wake up in the morning, or for an added afternoon workout. 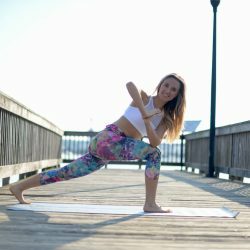 A basic understanding of a vinyasa flow will be helpful, but if you’re brand new to yoga, don’t worry – just follow along and enjoy! Whether you need to wake up or just have a nice stretch to start your day, this yoga flow is for you! It is a gentle flow that will warm and open you up for your day ahead. We have included a video to demonstrate each pose, as well as a printable of the entire flow. We did have instruction in the video, but sadly our mic broke.. but we still want you to have a morning yoga routine! Foam rolling provides self-myofascial release, which is a fancy term for self-massage. Whether you have just started working out, or have been more consistent, you probably have experienced tightness and soreness in your muscles. As someone who enjoys running, I have dealt with many sore days myself, especially in my quads and calves! So when I came home to find that Elyse had bought a foam roller, I figured I had nothing to lose by giving it a try. Anything to get rid of the soreness was worth a shot! 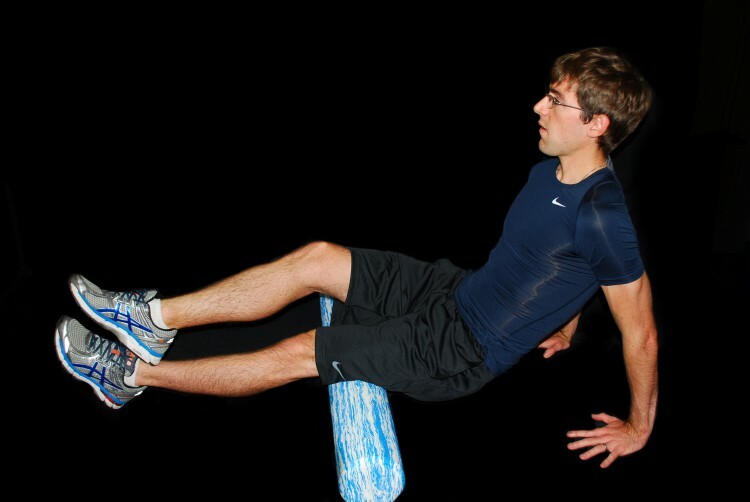 Increased range of motion – Foam rolling helps to increase flexibility and range of motion. It has similar benefits of stretching but can actually take it a step further by relieving muscle knots. This is because foam rolling works more like a massage, and since you control the movements, you can focus in on specific areas. Healing of adhesions and scar tissue – Adhesions and scar tissue can form a lack of mobility, injury, or general inflammation and can become painful over time. The pressure from foam rolling, (and foam rolling slowly I should add!) helps to relieve adhesions and scar tissue. In addition, with your increased flexibility and blood flow, foam rolling can help prevent the issue(s) going forward. It should be said that foam rolling can be intense (especially at first) and be a little painful. This is because you are giving yourself a deep tissue massage and working out specific tension points in your body, which ultimately allows you to feel better. However, please keep in mind that because of the pressure provided by foam rolling, it is important to not use it on your lower back or neck, as the pressure could cause injury.